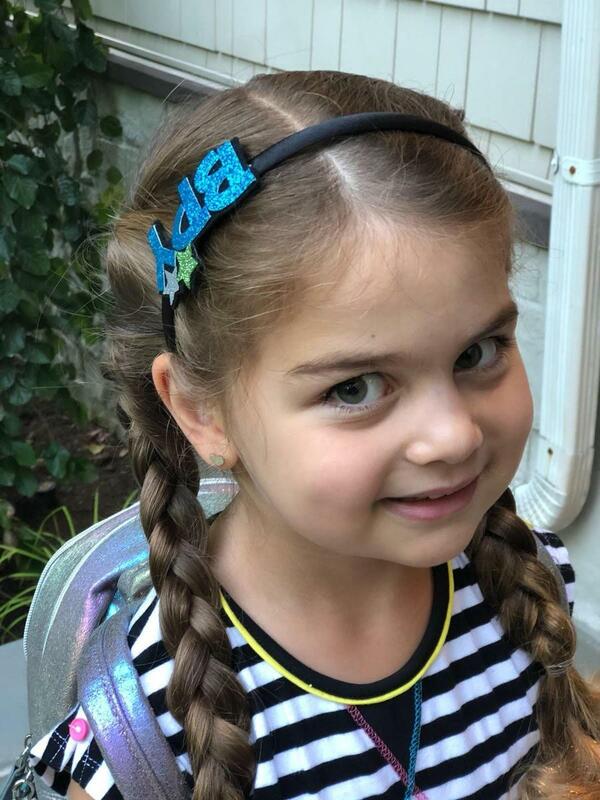 The PTO runs our BPY spirit store, which offers a wide range of apparel, accessories and swag emblazoned with the BPY name and logo so our students and families can wear their BPY pride with style and panache. Please contact pto@benporatyosef.org to order your items (store link coming soon!) and remember: every purchase made goes to support the BPY PTO's activities throughout the year to enhance the educational experience for our students.